cancelled at ABC, here's something to cheer us up! I've recently told you that BBC 2 is planning to turn Eugene McCabe's novel DEATH AND NIGHTINGALES into a period set mini series, and now we have the cast! 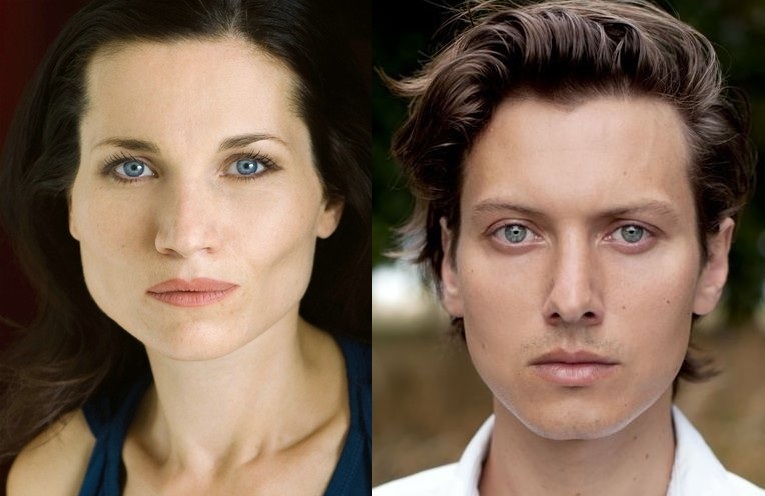 Jamie Dornan and Matthew Rhys will lead the three part saga together with young Ann Skelly! 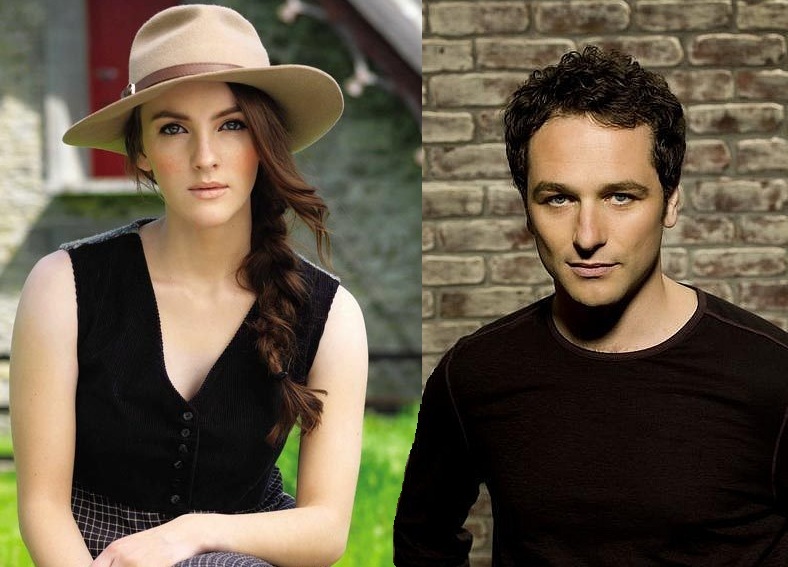 Ann Skelly and Matthew Rhys will star in the new series! Protestant landowner stepfather Billy (Matthew Rhys). As decades of pain and betrayal finally build to a devastating climax, Death And Nightingales is a powerful and gripping drama that follows a woman struggling to control her own destiny and will illuminate tensions that tear both families and nations apart. ambitious editor who tries to obtain romance letters a romantic poet sent to his mistress. Jon Kortajarena joins Joely Richardson and her mother Vanessa Redgrave in the big screen adaptation of Henry James novel! 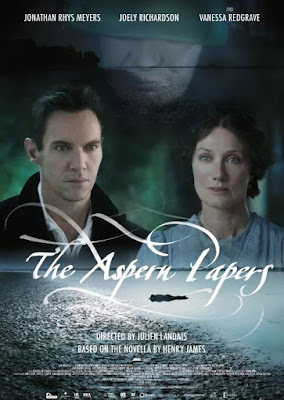 The 19th century movie follows Morton Vint (Jonathan Rhys Meyers), a young writer and publisher fascinated by iconic romantic poet Jeffrey Aspern, who strives to get his hands on the letters Aspern wrote to his beautiful mistress Juliana Bordereau. 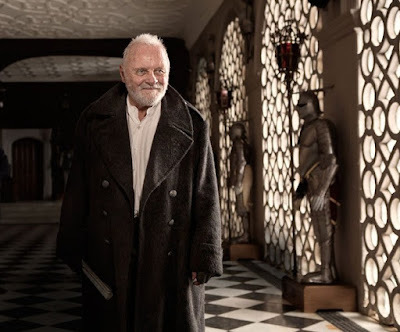 Now, decades later, Juliana (Vanessa Redgrave) lives in a Venetian palazzo with her niece (Joely Richardson), whom she dominates and whom Morton tries to seduce. While Disney is preparing Nutcracker movie out of the famous ballet, China is turning Giacomo Puccini's TURANDOT opera into a film as well! 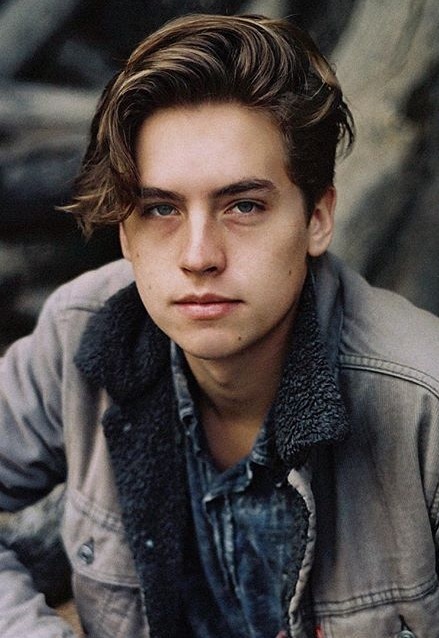 Guan Xiaotong and Dylan Sprouse have already been cast! come to court her must solve three riddles, one for each bracelet, and only then will she be freed from the power of the bracelets. In the event any of the questions is answered incorrectly, the attempted solver would be put to death. One day, Calaf (Dylan Sprouse), an ordinary citizen, risks his life to answer the riddles to save her and inadvertently uncovers his own extraordinary past. 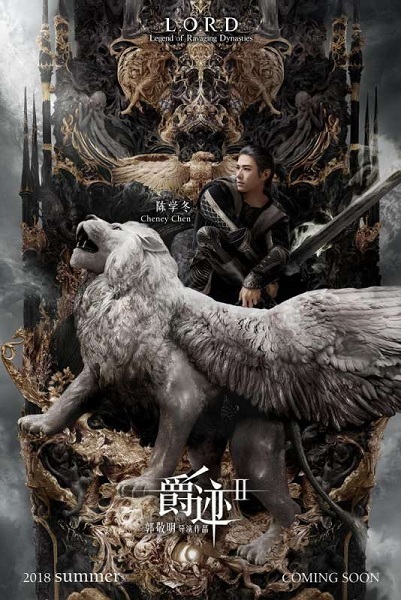 The film, directed by Xiaolong Zheng, is now shooting. POSTERS & TRAILER ARE IN! 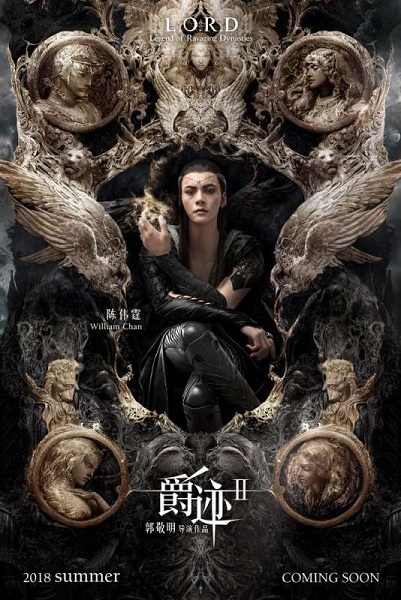 Speaking of stunning Asian fantasy movies, check out the breathtaking character posters and trailer for Chinese computer animated motion capture action fantasy adventure film THE LEGEND OF RAVAGING DYNASTIES 2 written and directed by Guo Jingming, which should be released in China on 6 July! has the story set in the Odin Mainland which is separated into four countries, Water, Wind, Earth and Fire, and in each lives a group of soul masters protecting their county with their soul powers. The most powerful seven of them are known as Noble Lords! 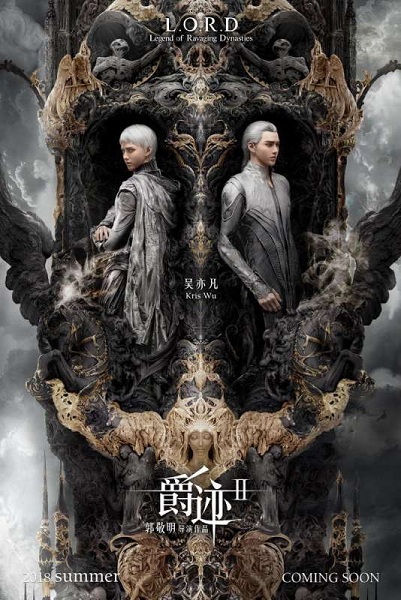 Asian superstars Fan Bingbing, Kris Wu, Cheney Chen, William Chan, Lin Yun, Amber Kuo, Wang Duo, Roy Wang, Karry Wang, and Jackson Yi lead the cast of the fantasy adventure. STARTS NEXT MONTH ON NBC! 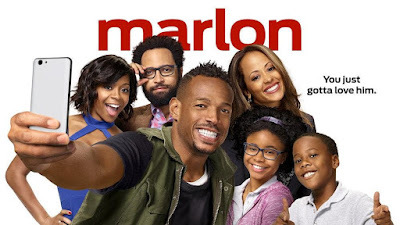 series in USA, MARLON is returning to NBC with the second season June 14th with a double episode! sometimes, for Marlon family really always does come first — even if he’s the biggest kid of all. 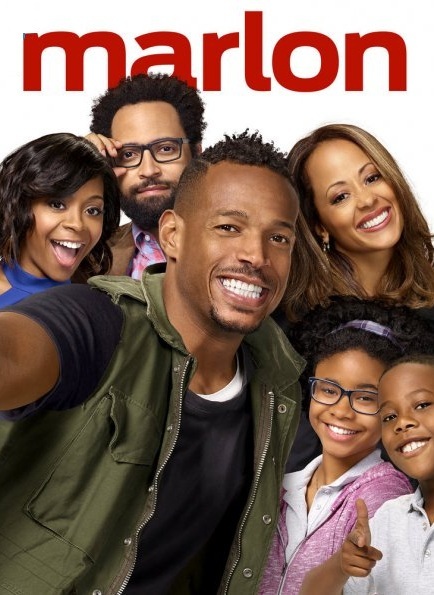 Essence Atkins returns as his wife, Bresha Webb as her funny best friend, with Notlim Taylor and Amir O’Neil as their two kids. fifth season June 20th and those last ten episodes will be the final ones. The series in which Emily Osment plays a young cook who falls for her billionaire boss will kick off its final season with back-to-back episodes on Freeform. 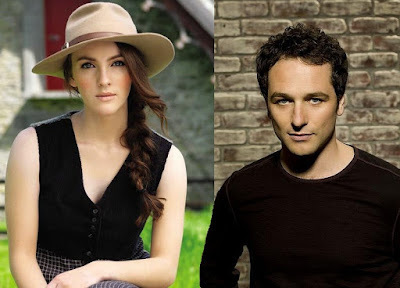 The final season sees Gabi and Josh (Jonathan Sadowski) happily together and in love, but now navigating their new status as a full fledged couple. Meanwhile, the rest of Josh’s staff, house keeper Yolanda (Kym Whitley) and his PR Elliot, are grappling with the change in work dynamic with Gabi as the “woman of the house.” Sofia (Aimee Carrero), Gabi’s best friend, who begins to feel like a third wheel with the new couple, sets out on her own path to find love. 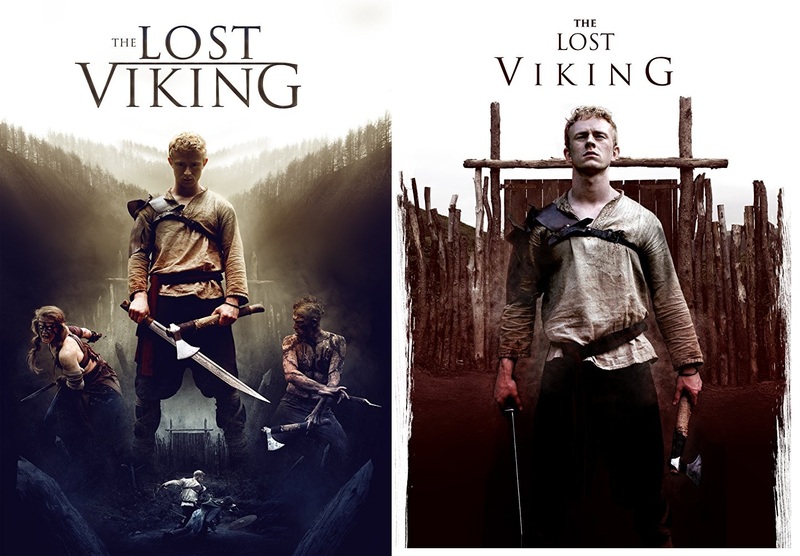 VIKING SUNDAY: VIKING ADVENTURES 'THE LOST VIKING' WITH DEAN RIDGE AND 'VIKING DESTINY' WITH TERENCE STAMP, WILL MELLOR, ANNA DEMETRIOU! 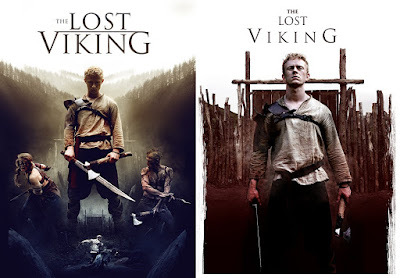 Now I know that both of these look delightfully trashy and cheap, but I figured we could all use us a Viking or two or three.... 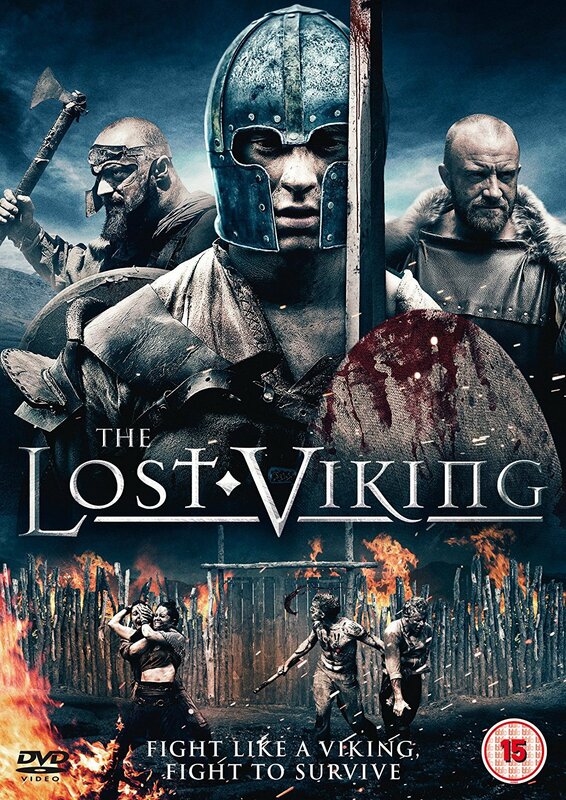 I'm sure you will all agree :) THE LOST VIKING is actually out next week on DVD! 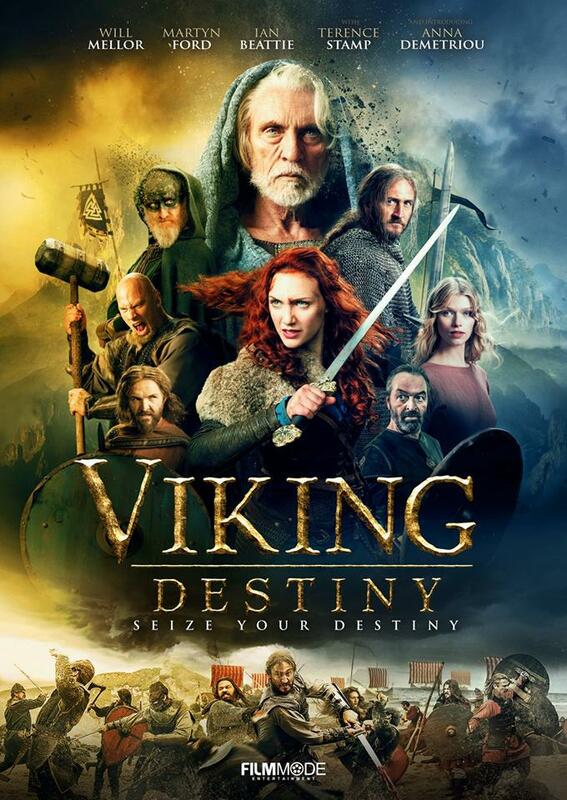 Directed and written by Emmet Cummins it stars gorgeous Dean Ridge as the Viking who dreams of adventure. 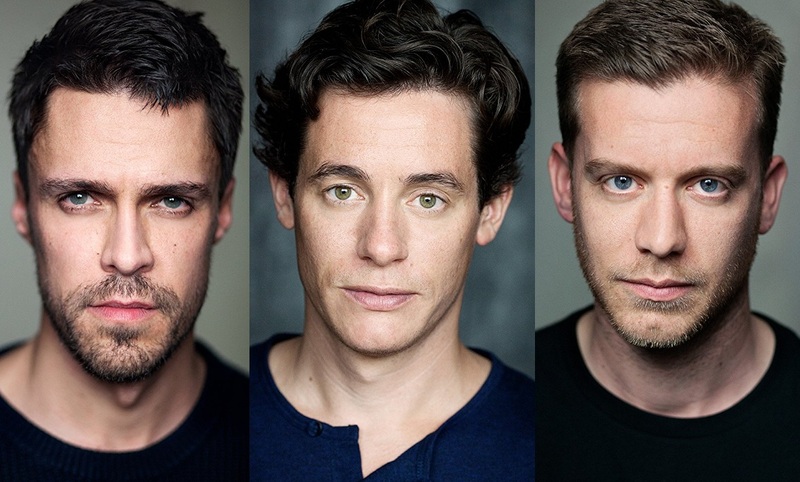 The cast also includes Ross O’Hennessy, Kezia Burrows, James Groom, Ian Virgo, Dan Styles and others. THE LOST VIKING is actually a young Viking called Vitharr who arrives in Britain with dreams of conquest and adventure, but when his family and clan are ambushed and killed, he must survive alone in this strange,dangerous new land as he searches for his Uncle's settlement. STARRING WILL MELLOR AND TERENCE STAMP! 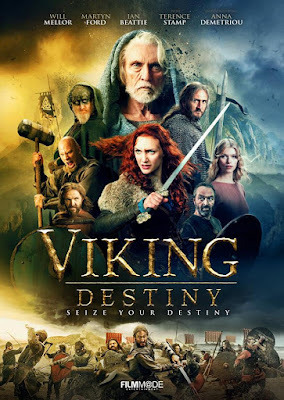 A bit more richer and with at least some known names in the cast is another Viking adventure VIKING DESTINY which was both written and directed by David L.G. 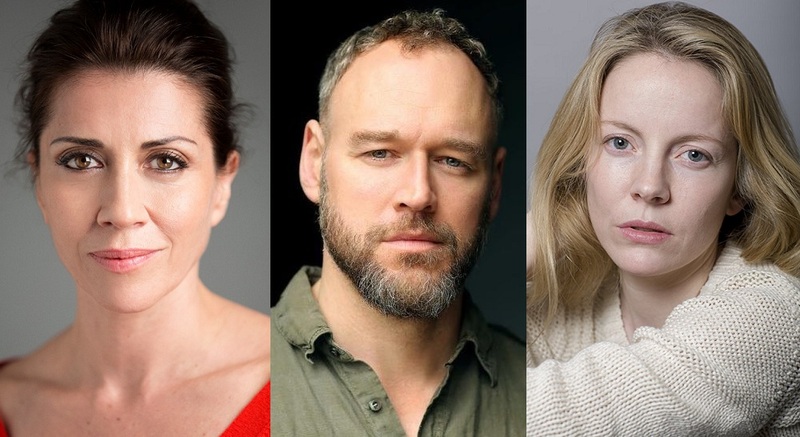 Hughes and starring British star Will Mellor next to legendary Terence Stamp and Paul Freeman with Victoria Broom, Anna Demetriou, Ian Beattie, Andrew Whipp, Laurence O'Fuarain also in the cast! VIKING DESTINY follows Princess Helle of Volsung (Anna Demetriou) who is forced to flee her kingdom after being framed for the murder of her father the King (Andrew Whipp). 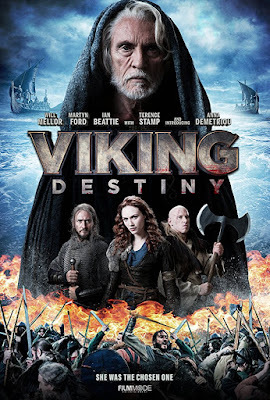 Under the guidance of Odin (Terence Stamp) she travels the world gaining wisdom and building the army she needs to win back her throne of the Viking kingdom. In order to seize her legacy, she must develop the skills of a ruthless warrior. A number of adaptations I forgot to inform you about earlier this week! 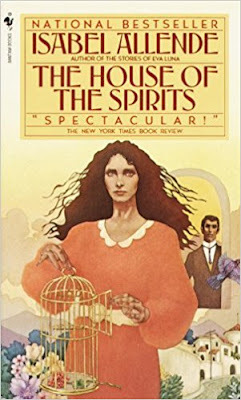 First of all, Isabel Allende's famous classic THE HOUSE OF THE SPIRITS, which was already made into a movie with Meryl Streep, Jeremy Irons, Vanessa Redgrave, Antonio Banderas and Glenn Close some twenty years ago, will be turned into a TV series by Hulu! The book which was sold in more than 70 million copies to date has been translated in almost 40 different languages following the triumphs and tragedies of three generations of the rich rancher Trueba family in Chile over the twentieth century. Another period set literary classic that is getting a new more modern movie adaptation is Anna Sewell's popular novel BLACK BEAUTY! Ashley Avis is set to direct the movie which will put the events from the 1877 book into a modern setting following Jo Green, a teenager who recently lost her parents, and who is sent to live with her uncle at a horse and animal sanctuary on Long Island. 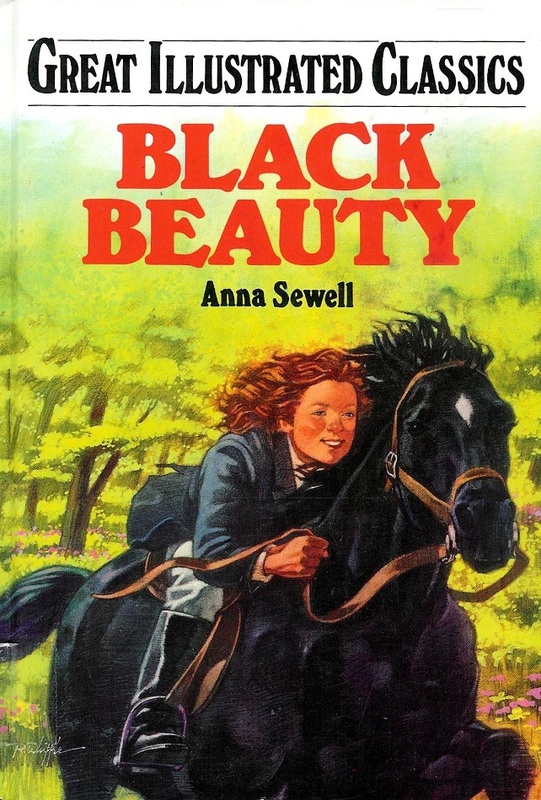 She eventually bonds with the wild Black Beauty, who was similarly taken away from her family when her mustang herd was captured in the West. But if you're more into fantasy, despair not, as another of George R. R. Martin's books will be adapted for the big screen. 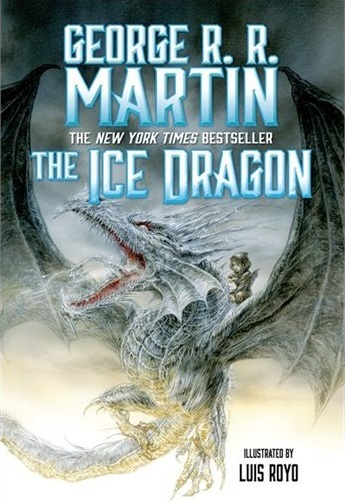 His 1980's children's books THE ICE DRAGON will be turned into a feature animated adventure! Martin will also produce the story set in a world of medieval fantasy where warring kingdoms harness the power of fire breathing dragons. It’s the story of a young girl named Adara, who secretly befriends a rare Ice Dragon. When the invading army of dragons invade her city, only the Ice Dragon can help her save their world from utter destruction. FAMILY FRIDAY: NEW 'CHRISTOPHER ROBIN' TRAILER & POSTER WITH EWAN MCGREGOR & WINNIE THE POOH! 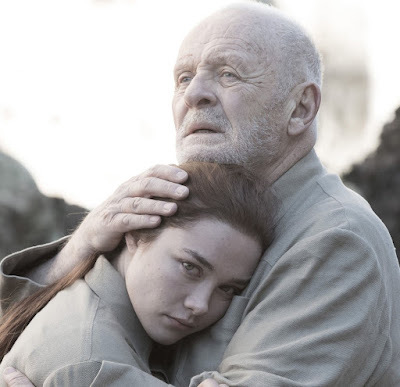 FANTASY CLASSIC 'EARTHSEA' TO BE TURNED INTO MOVIES! 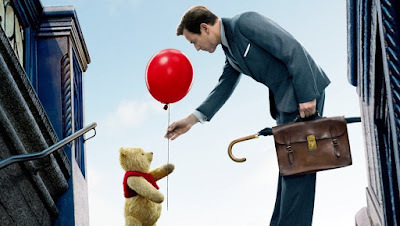 The Pooh arrives this August! the famous little bear. 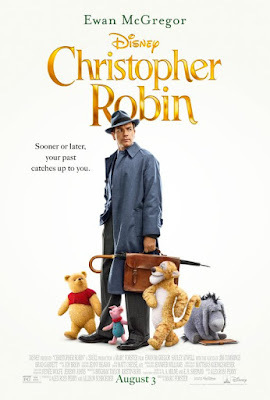 With the release of the film scheduled for August 17th, the Marc Forster directed family adventure also stars Hayley Atwell as Christopher's wife Evelyn! unforgotten childhood past, who comes to help him return to the Hundred Acre Wood where they need to find Pooh's lost friends. TO BE TURNED INTO MOVIES! 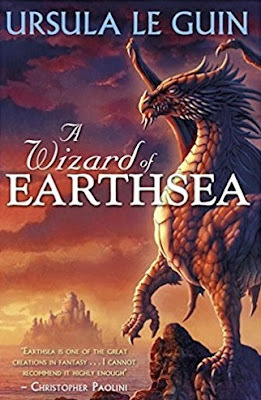 Meanwhile, producer Jennifer Fox will turn Ursula K. Le Guin's fantasy classic EARTHSEA into a series of movies. Ursula sold her the rights before she died at the beginning of this year. As 'Deadline' reports, the saga includes five novels and eight short stories set in a fantasy archipelago of hundreds of islands, imperilled by those who use magic to gain power and upset its delicate balance. Most of its characters are people of colour and the emphasis is on understanding nature and human nature, not possessing power over them. slate. Produced by Poldark and Victoria's Mammoth Screen it will have a cast led by Andrew Buchan, Rupert Grint and John Malkovich who will play Hercule Poirot (the strangest and, if I may say, the most off-putting of choices)! Rupert Grint will be Inspector Crome, Andrew Buchan is Franklin Clarke, with Eamon Farren, Tara Fitzgerald, Bronwyn James and Freya Mavor also in the cast! 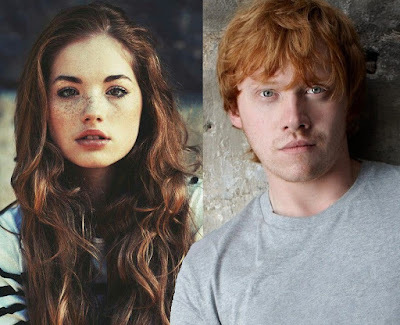 White Princess' Freya Mavor and Rupert Grint will also star! The ABC Railway Guide at each crime scene. Poirot’s investigations are thwarted at every turn by an enemy determined to outsmart him. If Poirot is to match his nemesis then everything about him will be called into question; his authority, his integrity, his past, his identity. Idris Elba is the new Quasimodo! Rival Netflix is meanwhile moving over to Notre Dame with no one else but Idris Elba. 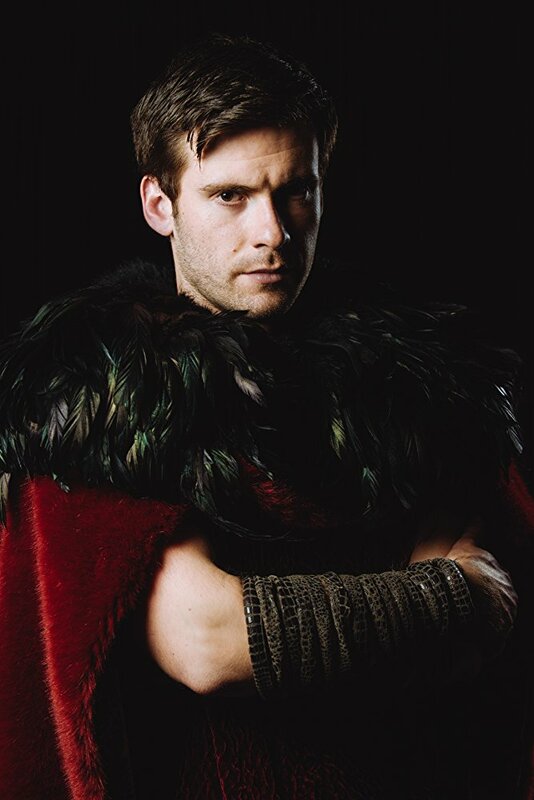 In the third or possibly fourth of the current projects on that topic, he will play the famous Hunchback! As 'Hollywood Reporter' reports Netflix' THE HUNCHBACK OF NOTRE DAME adaptation of Victor Hugo's famous story will be a musical experience! Beside playing the famous guard of the church called Quasimodo who is secretly in love with a gorgeous gipsy girl Esmeralda, Idris Elba will also produce the movie and write original songs for it! It is not so strange as he really did play as a DJ in a number of music festivals around Europe. The Current War director Michael Mitnick is set to helm the new adaptation of the French classic. Action movie trailers and posters for you today, starting with everybody's favourite Dwayne Johnson in a brand new second trailer for his SKYSCRAPER movie which should hit Northern American cinemas this summer, July 13th! 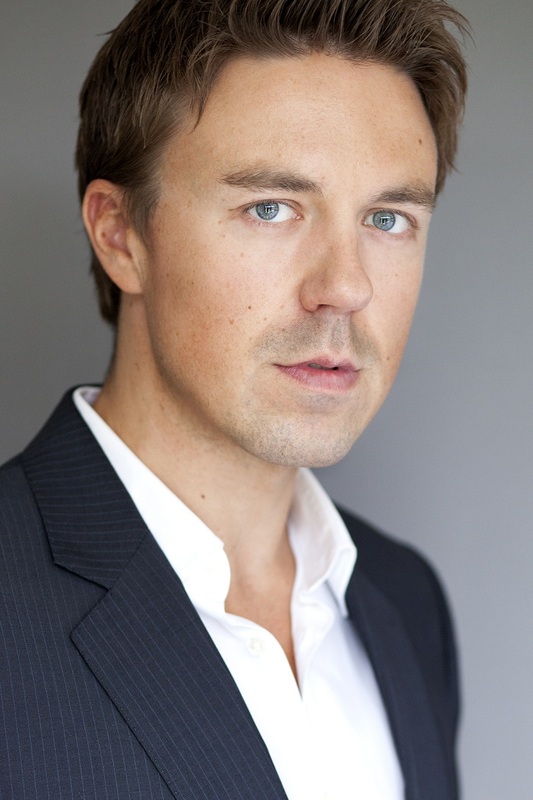 In it he plays a man who assesses security for skyscrapers. On assignment in China he finds the tallest, safest building in the world suddenly ablaze, and he's been framed for it. A wanted man on the run, he must find those responsible, clear his name and somehow rescue his family who is trapped inside the building... above the fire line. First trailer and poster have been released for the remake of PAPILLON as well which is out August 24th! 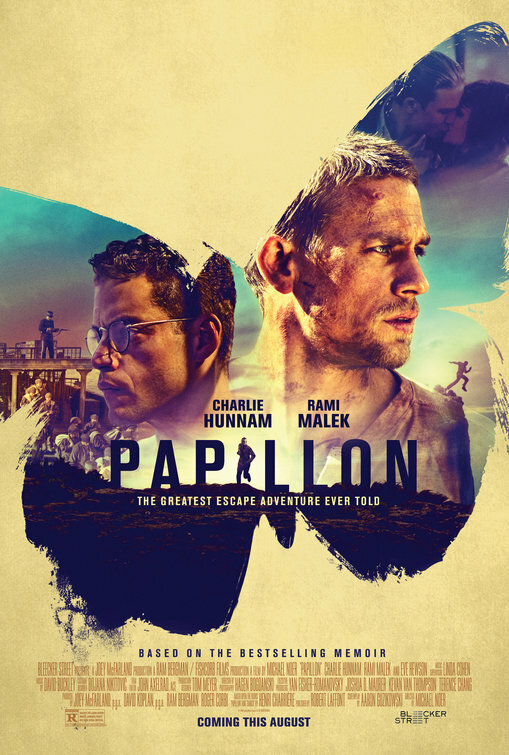 Based on the international best selling autobiographic books "Papillon" and "Banco", it follows the epic story of Henri "Papillon" Charrière (Charlie Hunnam), a safe cracker from the Parisian underworld who is framed for murder and condemned to life in the notorious penal colony on Devil's Island. Determined to regain his freedom, Papillon forms an unlikely alliance with quirky convicted counterfeiter Louis Dega (Rami Malek), who in exchange for protection, agrees to finance Papillon's escape, ultimately resulting in a bond of lasting friendship. DOCTOR ZHIVAGO & THE LAST AMAZON FOR SMALL SCREENS? Amazing news from the epic genre. Atrium TV group, which develops ideas for new projects and offers them to their members among networks and producers, has a stunning slate of new projects which includes Michael Douglas produced sf series SILO , set in a future San Francisco which has become, because of diminished resources and over population, a gated community behind a massive wall! They also have a pitch for eight part DOCTOR ZHIVAGO epic saga from Sherlock producers which would adapt Boris Pasternak's sweeping political and romantic drama set in Russia before WWI! 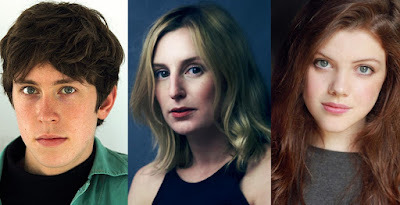 Coming from Narcos producers and written by Rafe Judkins, with Ava DuVernay as executive producers, is also THE LAST AMAZON character driven series which will focus on the great Amazon Queens such as Antiope and Hippolyta, portraying their loves and major battles, notably, their campaign against the Ancient Greeks. Atrium's Quasimodo from their first slate of projects is already eyeing production! raised by wolves, which must face off against a menacing tiger named Shere Khan, as well as his own origins. Cate Blanchett lends her voice to snake Kaa, Benedict Cumberbatch is evil tiger Shere Khan, Andy Serkis is Baloo the bear, Christian Bale is panther Bagheera, with Jack Reynor, Tom Hollander, Matthew Rhys, Eddie Marsan, Peter Mullan, Freida Pinto, also in the super stellar voice cast of the upcoming adventure. This version will be darker and more serious than the previous ones and certainly much more so than the beloved book by Rudyard Kipling. The actors don't just lend their voices but also play their characters in action capture technique. 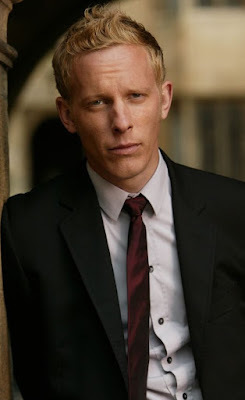 Laurence Fox is the new foreign minister! While you were watching that ghastly bad wedding over at the British isle last weekend, another royal missive from the British court and the Windsors popped up into our mail box! ITV has started with the production on the third season of their epic saga VICTORIA which will be set in 1848 a turbulent and uncertain time for both Europe and the monarchy. With revolutions on the continent and the Chartist movement reaching its peak in London, Victoria is under pressure from the government to leave London for her own safety. 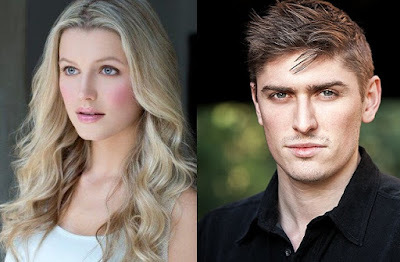 Lily Travers and David Burnett are the new additions at the court! John Russell, Lily Travers as the Duchess of Monmouth, Nicholas Audsley, David Burnett and Emily Forbes to the cast. 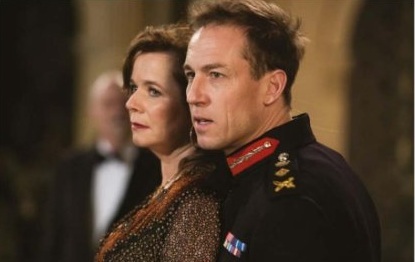 The series will air this Autumn in UK and probably next spring on PBS in USA. whom she wants to marry after returning to her father's home Shibden Hall in Halifax in 1832 and taking over his industrial and mining business. 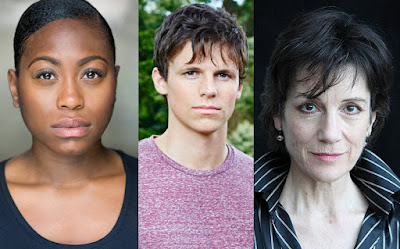 Based on Anne Lister's real diaries, the series will also star Gemma Whelan, Timothy West, Gemma Jones, Peter Davison, Vincent Franklin and Shaun Dooley. 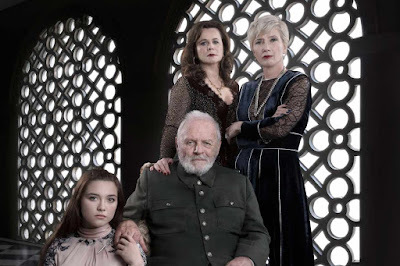 WITH ANTHONY HOPKINS, EMMA THOMPSON, EMILY WATSON! A little bit of Shakespeare for your enlightenment today, starting with Anthony Hopkins' TV movie KING LEAR which will air on BBC Two Monday 28th May! You can check out the trailer below the post! 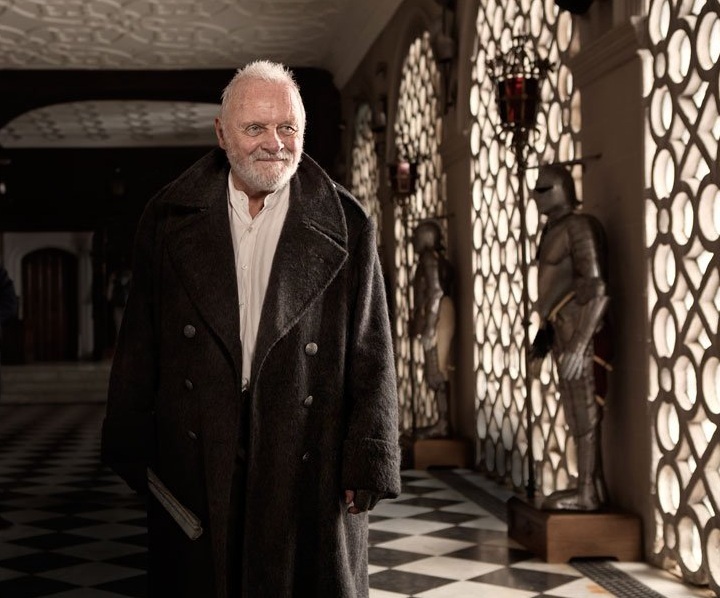 The new adaptation was directed by Richard Eyre! 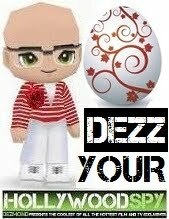 Scott), is forced to go into hiding. 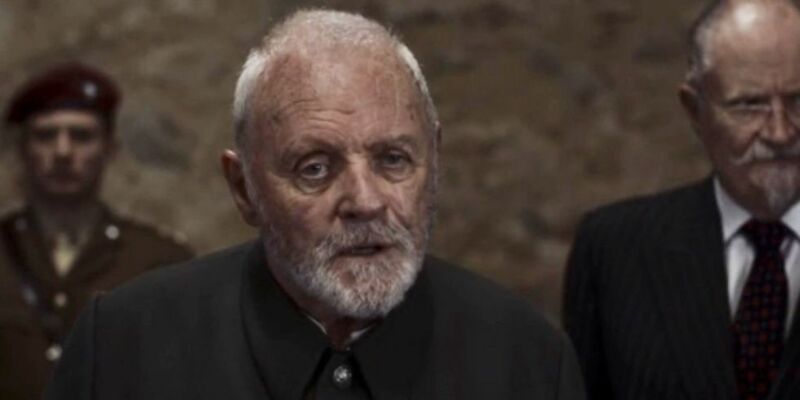 Lear becomes mad, Gloucester is blinded: both the kingdom and the family descend into chaos and warfare. 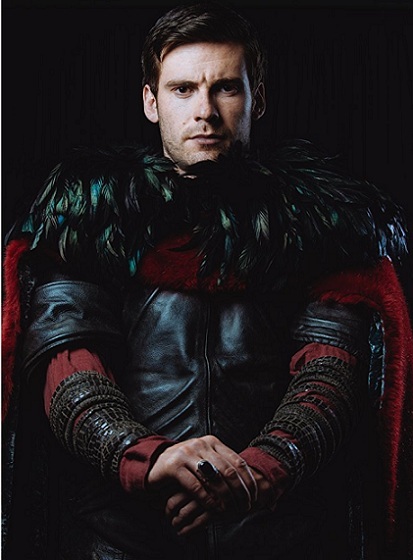 Speaking of Shakespeare's works done in a new light, check out this one: MACBETH entirely shot on green screen and reinvented by director Kit Monkman starring The Last Kingdom's Mark Rowley! Monkman’s unique adaptation successfully bridges the gap between theatre and film by exploiting the capabilities of the green screen to portray the vast world of make-believe while maintaining the traditional values, language and themes of Shakespeare’s original theatrical play. Brilliant young general MACBETH pulls off a glorious victory in battle before returning to an indolent court where honours are dispensed by whim. 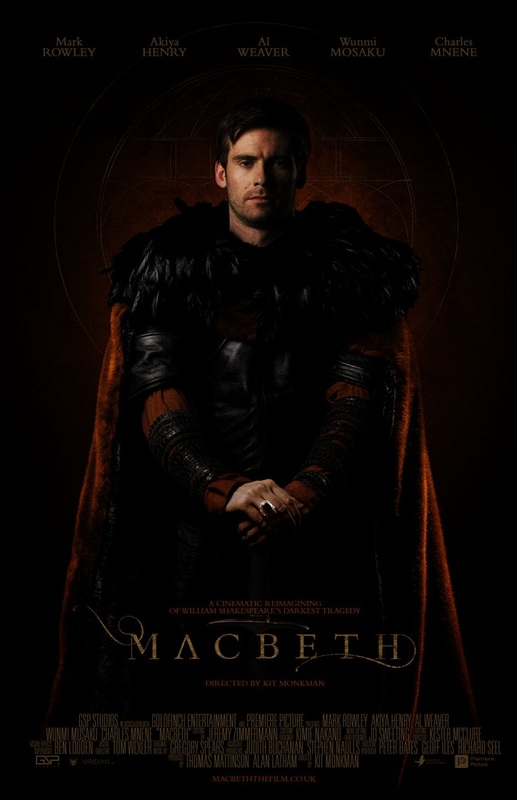 Spurred on by prophesying drifters and an ambitious wife, MACBETH sets his sights on the throne. In Kit Monkman's adventurous new adaptation, this compelling tale of unchecked ambition, soured friendship, lost intimacy and the descent into nihilism is encountered in a strange and claustrophobic territory partly conjured by the mind. 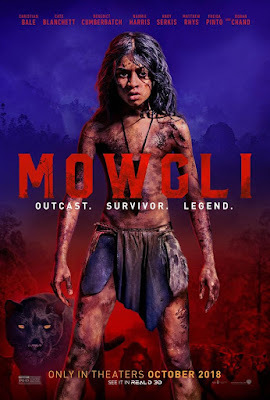 The movie is currently available to stream and download on Amazon. 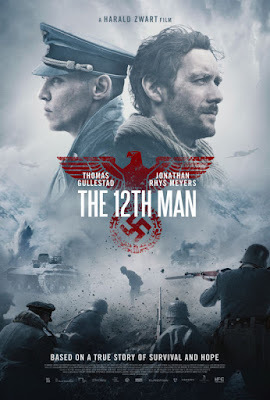 poster for historical adventure THE 12TH MAN a World War II thriller coming from Norway which is currently out in North America and some parts of Europe starring Jonathan Rhys Meyers. new adventure about a down-on-his luck teenage bike rider, Miles (Alex Neustaedter), who stumbles upon an advanced, robotic, military dog named A.X.L. 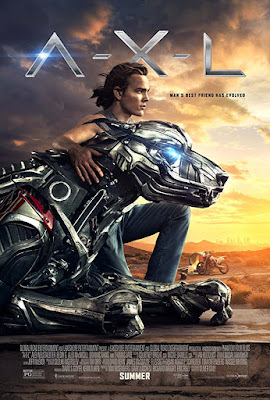 Endowed with next generation artificial intelligence but with the heart of a dog, A.X.L. forms an emotional bond with Miles, much to the chagrin of the rogue military scientists who created A.X.L. and would do anything to retrieve him. Knowing what is at stake if A.X.L. 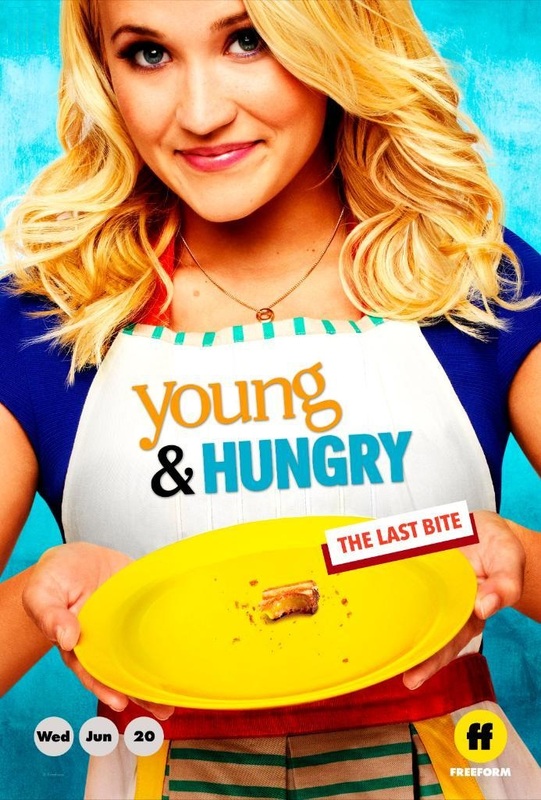 gets captured, Miles teams up with his smart, resourceful crush, Sara (Becky G), to protect his new best friend. Thomas Jane also stars in this thrilling adventure. Bleeding Steel arrives to USA this July! 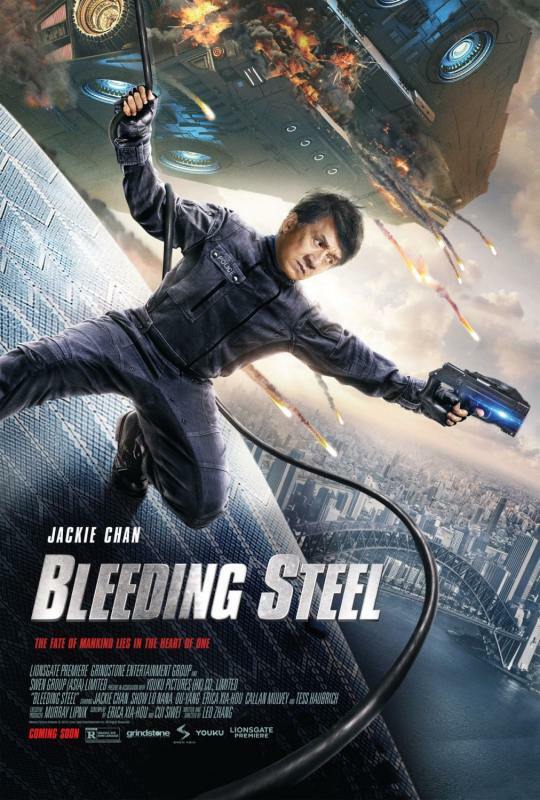 Some strange and imaginative cyborg technology can be seen in Jackie Chan's BLEEDING STEEL as well! He plays a special force agent and police officer who is assigned to protect a young woman involved in a science experiment of longevity, from a gangster with an army of advanced technology who desires to obtain her power, while also having connections with him. 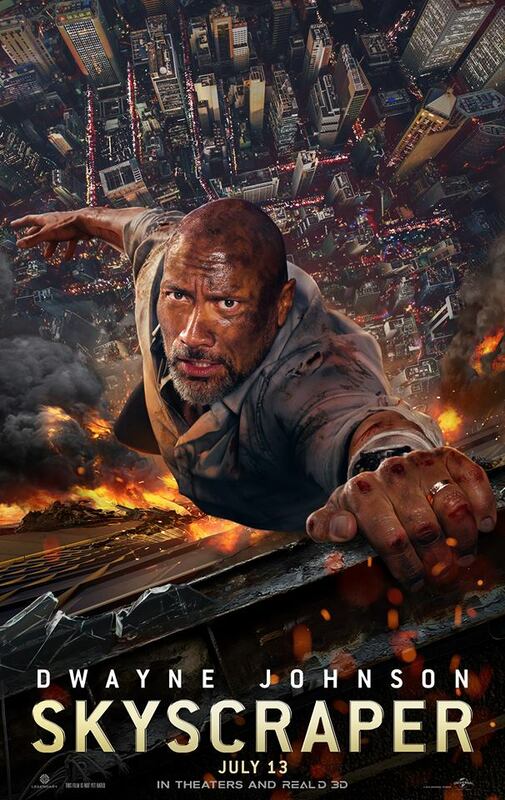 Australian superstar Callan Mulvey also stars in the expensive $65 million worth action adventure arriving from Chinese Honk Kong. After playing last winter in parts of Europe and this spring in Asia, this delightfully trashy flick hits Northern America this July!